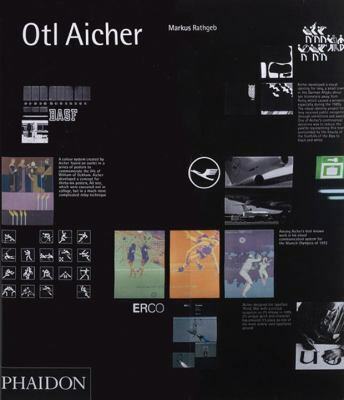 Otto 'Ottl' Aicher changed the world with his design. A gifted artist of post war Germany, his art would inspire; but his design would motivate... Publications by Aichers, like his 1991 book The World As Design, are difficult to come by. Most are out of print or collectors items. This volume offers an opportunity to view his body of work in one convenient volume. Einstein was the master of analogy. This well acclaimed book utilizes its own analogies to connect the reader with Einstein and his ingenious mind. Read it to get an insightful, simplistic, and imaginative take on the theory of relativity, black holes, and more of Einstein's insights. W.E.B. Du Bois was a man at the tip of his time and an analyst well beyond. His gift for the presentation and visualization of data is impressive for today's standards. It is downright phenomenal for 1899! Read his original work to understand and be inspired by this incredible man.